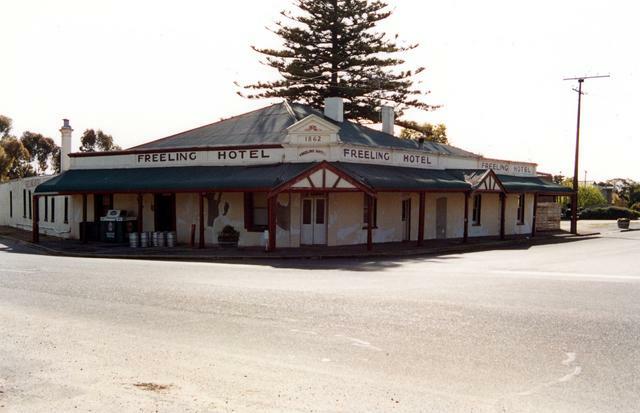 Freeling Hotel The Hotel opened in 1862 as the Freeling Hotel, Commercial Hotel in 1912 and renamed the Freeling Hotel in 1914. Railway Hotel The Hotel was established in 1886. 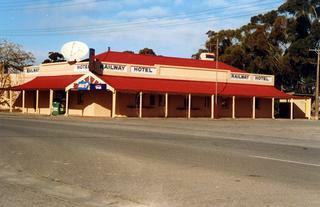 The set used on the show as the Gungellan Hotel in the Australian Drama television series, McLeod's Daughters. The town has many sets used on the show.